Different strokes for different folks. While Volkswagen chose to label its coupe-like Golf derivative as the Scirocco, rival automakers are keeping theirs in the family. 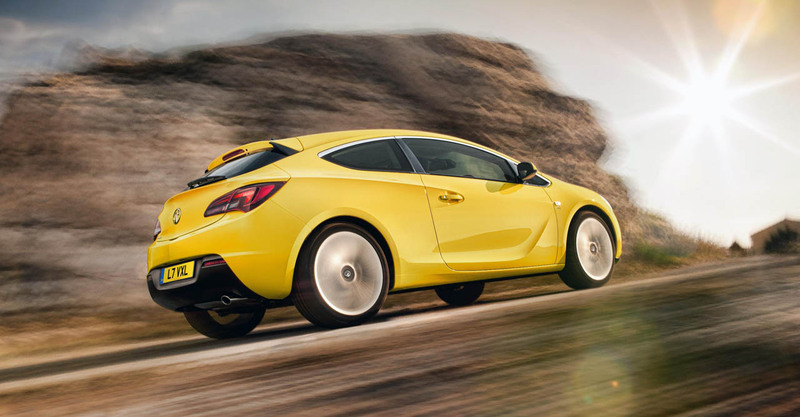 Take, for example, the Renault Megane coupe, and this - the new Vauxhall Astra GTC. 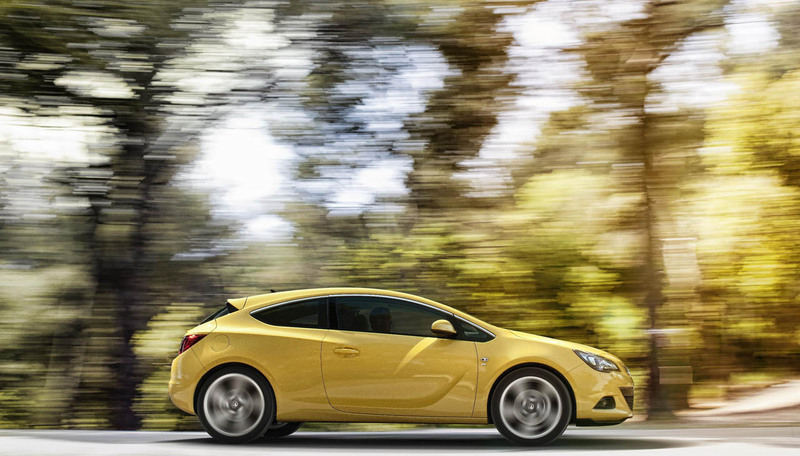 Compared to the already-sleek five-door Astra, the GTC retains only the door handles and antenna. All the body panels are fresh, riding on a wheelbase that's actually longer than the existing five-door's, and it's slower and wider, too. Overall, it's a pretty direct production of the GTC concept unveiled at the Paris Motor Show last fall, and of the renderings released more recently. 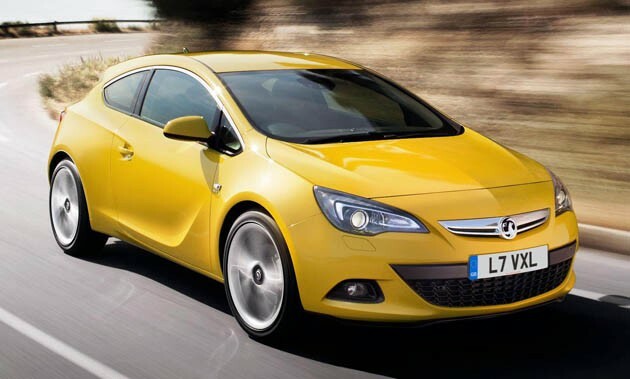 British buyers - and presumably European ones at Opel dealerships as well - will be able to choose from from four engine options: a 1.4 with 118 or 138 horsepower, a 1.6 with 178 hp or a 2.0-liter diesel with 163 hp. The sophisticated suspension from the higher-end Insignia VXR coupled with adaptive damping promise to keep handling tight. 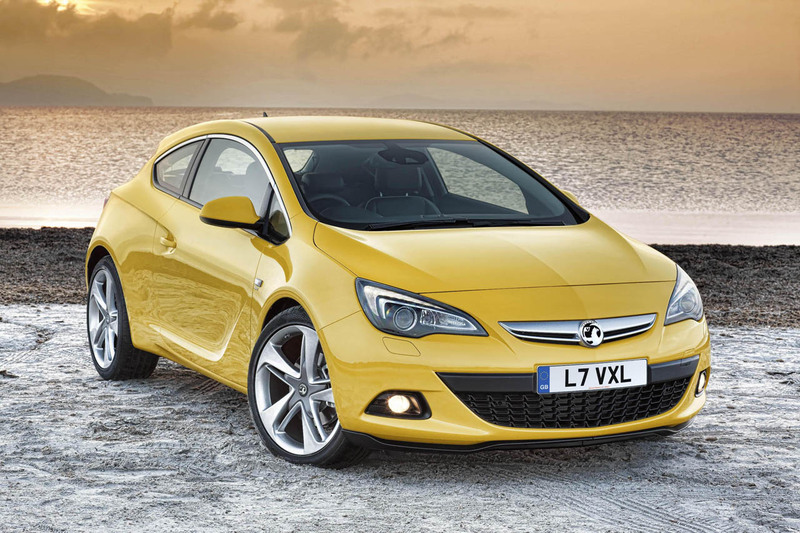 Vauxhall unveils new Astra GTC ahead of Goodwood debut originally appeared on Autoblog on Tue, 07 Jun 2011 09:30:00 EST. Please see our terms for use of feeds. Thats one hot hatch that should come to America!!! It looks like a Fiesta.